This is the Finance category. 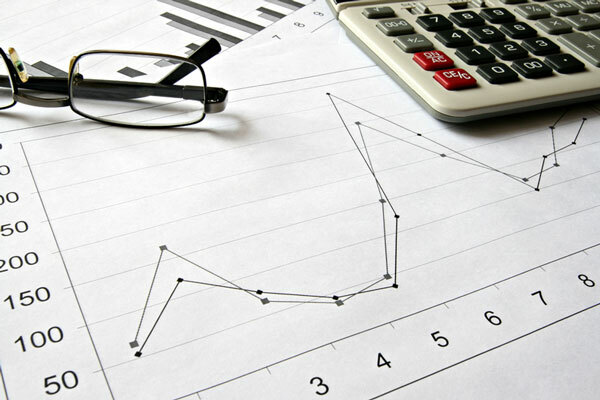 Finance is the process of raising capital or funds for any type of venture or activity. Borrowers pay interest to their creditors for the use of their money, partly to compensate the creditors for the risk that they will not be repaid. Governments, businesses, and individuals often borrow funds from savers or partner with investors for their purchases or their operations. Since the Great Depression of the 1930s, the role of government financing in the USA has increased substantially.